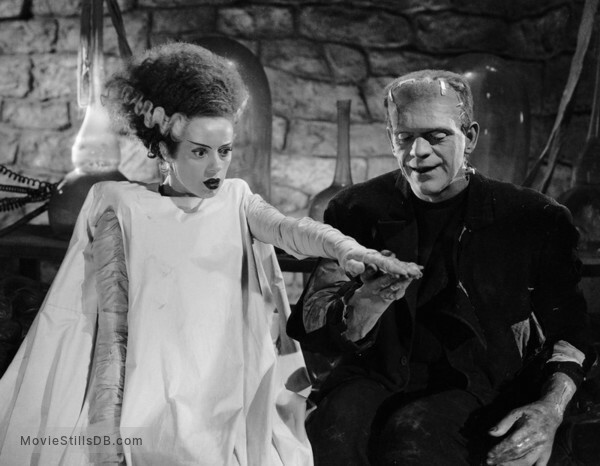 Publicity still of Boris Karloff & Elsa Lanchester. Copyright by Universal Studios and other respective production studios and distributors. Intended for editorial use only.